Please remember to use my Referral Links if you would like to apply for a Card. This helps me. Thank you. The American Express Platinum is an amazing Credit Card packed with tons of perks/ benefits that a lot of individuals do not realize exist. 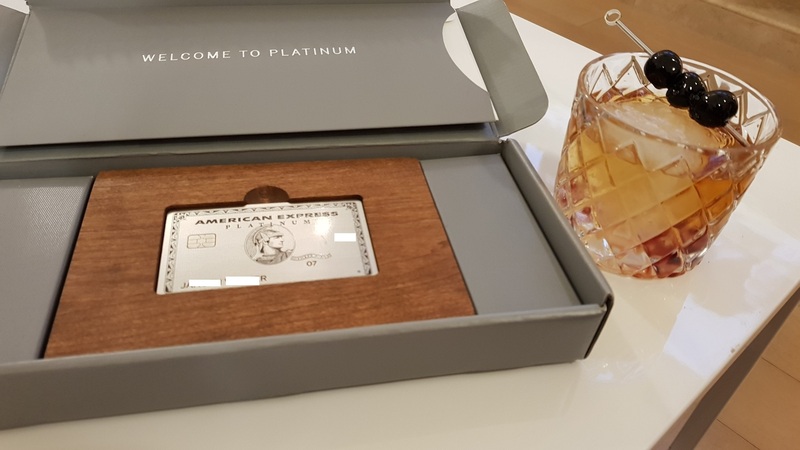 The American Express Platinum is not a daily spender as it earns you 5x on Airfare and 1x On Everything Else. This One American Express Platinum Card Costs me $550.00 Per Year. So why do I pay this every year? Here’s why. American Express Gives $200.00 Per Calendar Year in Airline Credits – I can use this on baggage fees, in flight services/ food/ drinks – Or I usually turn this $200.00 into a Airline Gift Card and use it towards towards Airline Tickets; However, there is certain way “Hack” that you must do to make this work. I am more then willing to show/ explain to you. Need you to contact me regarding this. $15.00 Per Month, $35.00 for the Month of December for Uber Credits which gives you a total of $200.00 Per Year. I easily Use this as I like to have couple cocktails with friends during the weekend and Drinking and Driving is a NO NO! $100.00 Saks Fith Ave. – $50.00 Per 6 Months (Jan. – Jun. $50.00 Credit and July – December $50.00 Credit – READ ON) So Total for the Year $100.00 for Saks Fifth Ave. Now well if your like me I do not shop at Saks Fifth Ave. If you do then great go ahead and buy something and get the credit. If your like me I am going to maximize this Credit. So when I am going to Purchase something online for $50.00 (Hopefully Something I Like), I am going to go through a Shopping Portal For Example the United Shopping Portal was offering 15x United Miles Per $1.00 Spent at Saks Fith Ave Just recently. See Picture Below. By Spending $50.00 at Saks Fith Ave Online Website Going Through The United Airline Shopping Portal https://shopping.mileageplus.com/ (By The way this Offer expired, However, these Kind of Offer come back frequently.) with my American Express Platinum I would Receive $50.00 Credit (So Just Got Something For Free) + 50 American Express Membership Rewards + 750 United Miles. I would have to say that is an amazing return. If your confused on this please contact me. To Learn More About Shopping Portals head here. 5X Points Per $1.00 Paid DIRECTLY with ALL Airlines! 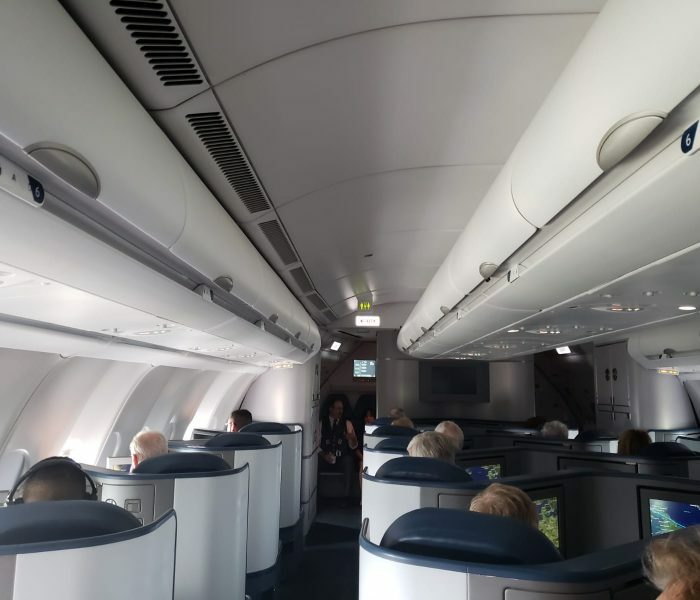 (No Card Competes with this Perk of 5x Points Per $1.00 Paid Directly With Airlines, AND IT SHOULD BE KNOWN THE BUSINESS AMERICAN EXPRESS PLATINUM DOES NOT GET THIS BENEFIT) I Use this mostly for Economy Flights Throughout the States. This Helps Me Build My Points Balance to Acquire a Business Class Flight When I fly Internationally. 5X Points Per $1.00 for Hotels When You PREPAY with www.AmexTravel.com. Unlike the Above 5x Points Per $1.00 when Paird Directly to the Airline for Example Paying through, American Airlines, or United Airlines, Or Delta Airlines, Etc, Websites you would Recieve 5x Points Per $1.00. 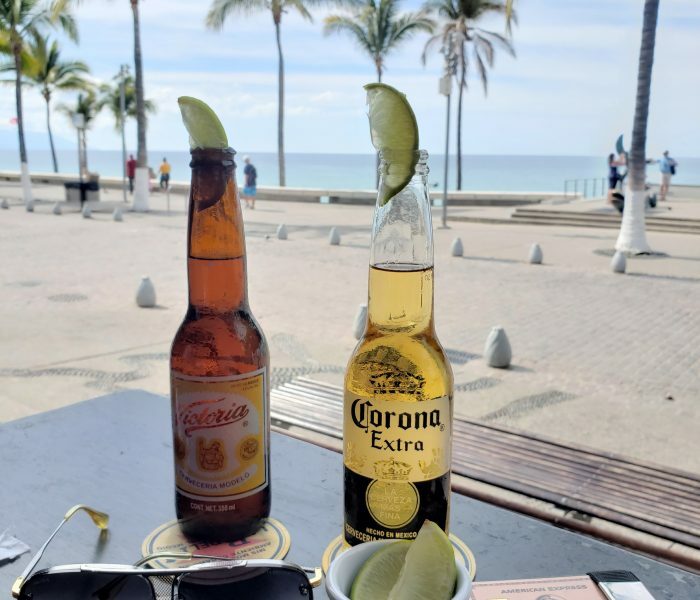 For Hotels, Its Slightly Different, you can earn 5X Points Per Hotel; However, you must purchase through American Expresses Travel Agency www.AmexTravel.com. This can be great; however, you need to decide if its cheaper here at www.amextravel.com then other websites. Also, if your booking Points Hotels, For Example, Marriott, Hilton, Hyatt, IHG, Etc, you could be losing out on valuable points on there loyalty programs because POINTS HOTELS want you to book directly with them and not on www.Amextravel.com Website. This is what I do, I use www.AmexTravel.com and receive 5X Points on hotels that are not POINTS HOTELS, and if it the cheapest on amextravel.com. American Express Fine Hotels and Resorts which offer Additional Benefits such as Credits/ Or Free Nights After a set of consecutive nights stayed paying Using your American Express Platinum. 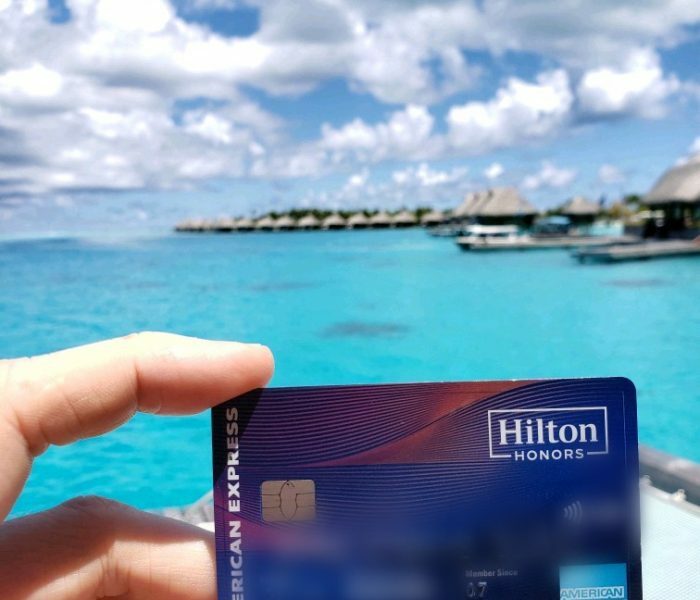 Hilton GOLD STATUS – FREE BREAKFAST AT MOST IF NOT ALL HILTON PROPERTIES – THIS IS VERY VALUABLE TO ME – You Can Check Hilton Elite Status Benefits Here. Marriott Gold Elite – This Is Not Super Valuable to Me – Because Breakfast is Not Included (LOOKING AT YOU MARRIOTT) You Can Check Marriott Elite Status Benefits Here. TSA Precheck Credit or Global Entry Credit. Status with Car Rental Companies Avis Preferred Club, Hertz Gold Plus Rewards and National Emerald Club Executive memberships. The $550.00 Annual Fee is a lot. However, in my opinion is so well worth it. You Have to decide for yourself and run the numbers and see if this American Express Platinum (Personal Version is Right For you).